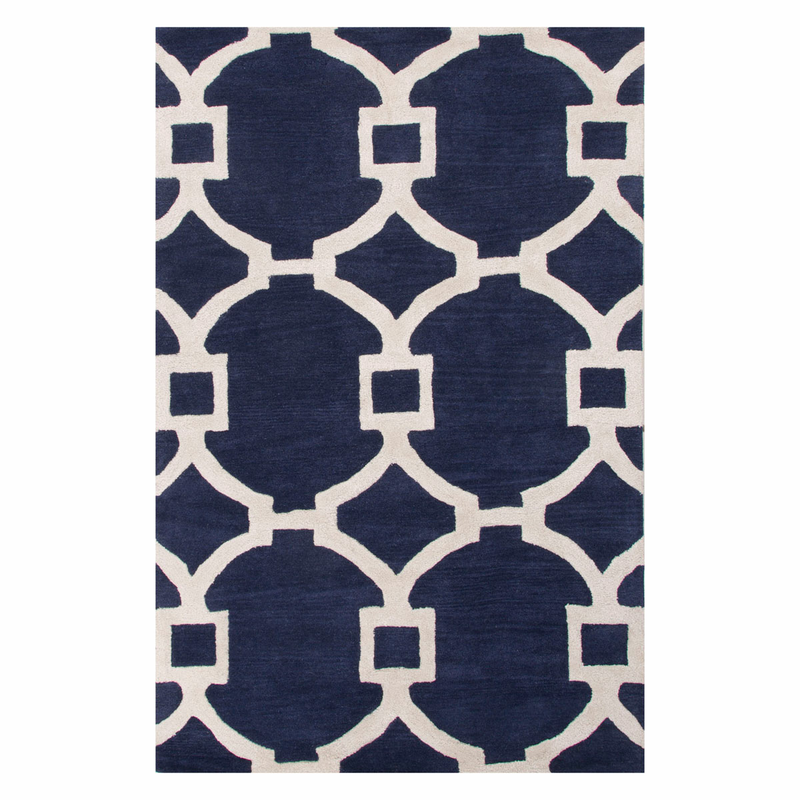 Decorate your room in style with the coastal City Regency Deep Navy 8 x 11 Rug. This nautical area rug is embellished with striking geometrics. For even more products, we invite you to take some time to review our whole inventory of coastal area rugs at Bella Coastal Decor now.